Here’s our collection of ‘how to’ and cleaning advice videos. We’ll be updating these regularly so come back and check. These cleaners from Jeyes tackle stubborn stains on outdoor surfaces, killing 99.9% of germs. So whether you have a patio, a decked area, or even want to clean your tarmac driveway, these products are on hand to get your outdoor space summer ready. Jeyes Fluid is a powerful multi-purpose outdoor cleaner that tackles a wide range of outdoor cleaning jobs. Keep your bins and outdoor spaces clean and smelling fresh this summer. Use Jeyes Freshbin to combat bad odours from both your indoor and outdoor bins. 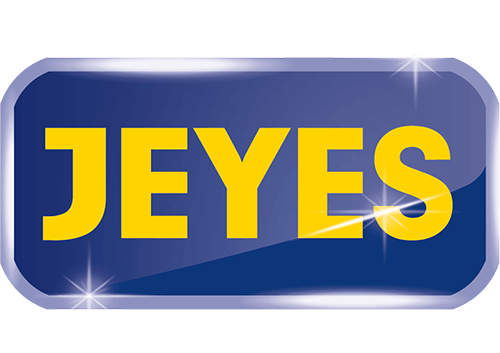 If you’re looking for the cleaning power of Jeyes Fluid but made that little bit simpler use Jeyes Fluid Ready To Use Trigger Spray. Get your barbecue clean and 99.9% germ free this summer by using our range of Jeyes Barbecue cleaning products. Jeyes Ready To Use 4L and Jeyes Ready To Use Trigger Spray both contain the classic Jeyes Fluid but in easy to use formulas. These products are quick and easy to use and kill 99.9% of germs.